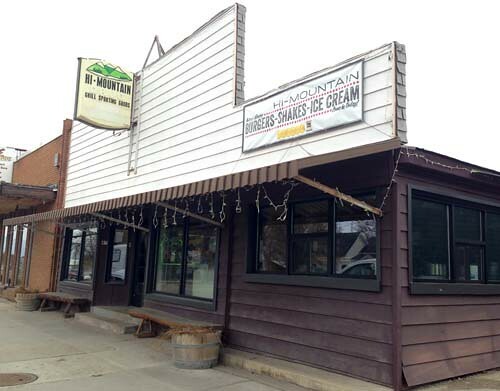 Hi Mountain in Kamas, Utah, is everything you’d want an old-timey drug store to be. Main Street frontage. Impossibly vintage decor. 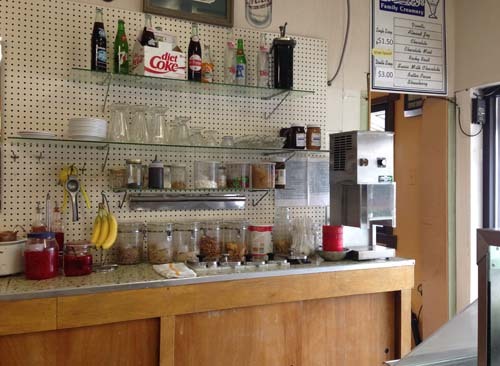 Hard-to-find soda fountain beverages and milkshake flavors. 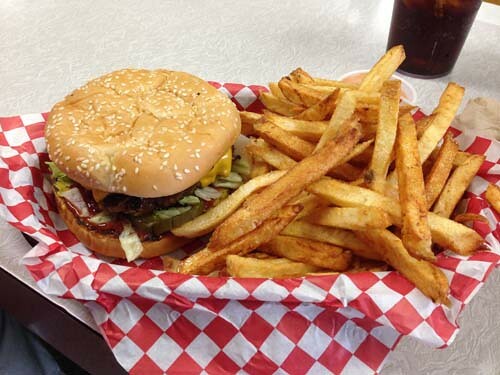 AND FRENCH FRIES THE WAY YOUR GRANDMOTHER USED TO MAKE THEM GOOD GRIEF THEY ARE TO DIE FOR. There is parking on the street and much more around back, which is good because in the summer this place is a hoppin’. Fishers, campers, hikers, bikers, outdoor and recreational enthusiasts galore. Kamas is the town at the entrance to the Uinta-Wasatch-Cache National Forest, which is one of the most beautiful and most underrated National Forests in the West. 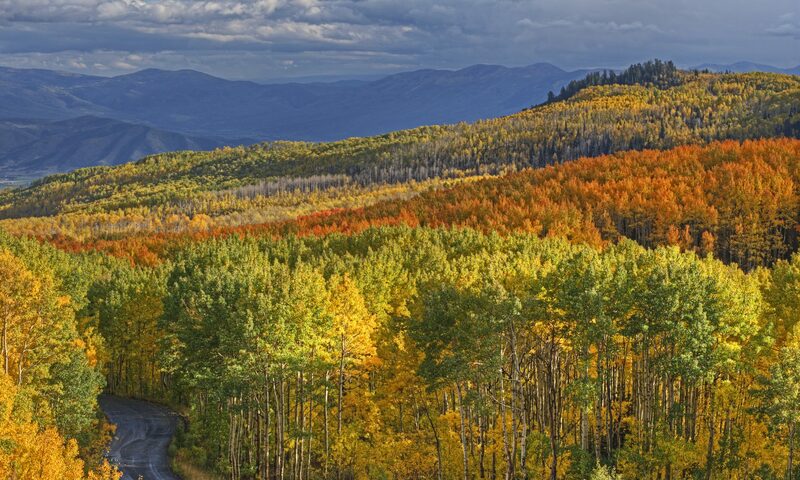 Kamas is about 20 minutes from Park City, about 40 minutes from the mouth of Parley’s Canyon and 55 minutes from Provo, which makes the Uinta mountains a popular and accessible weekend destination. It’s also only 8 minutes from Tuhaye, the private golf course community of the Talisker Club. 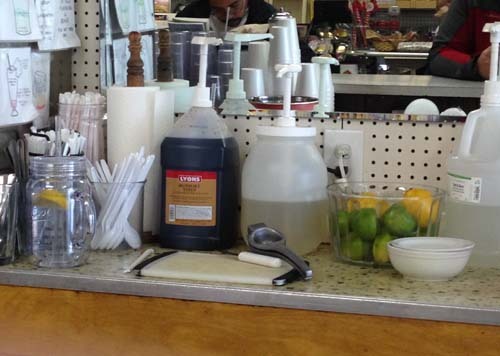 I prefer to sit at the counter so I can watch them make crazy sodas and milkshakes. A family business, and though the pharmacy has closed, the small aisles are filled with unusual candy, sewing supplies, toys, sundries and folksy home decor. You can tell before you even taste one of their french fries that they were cut fresh by the marks up the sides where the starch has browned first and quickly when it hit the hot oil. They are what french fries ought to be. What they used to be. What you could have if you went home and sliced up a potato and fried it; no processing, no chemicals, no freezing. Beautiful. Also? They use Nathan’s brand hot dogs and THEY DEEP FRY THEM. 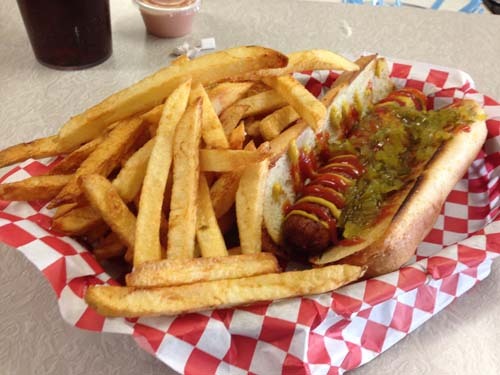 This was my first deep-fried hot dog, and it was everything I hoped it would be. Crispy on the outside, soft and juicy on the inside, and nothing sogging up that toasted bun. Their burgers are lovely, also on a toasted bun, with chopped lettuce, cheese if you like, pickles, ketchup and mustard. Simple and delicious. One of the crazy drinks they make which I have not yet tried is the Ironport soda. 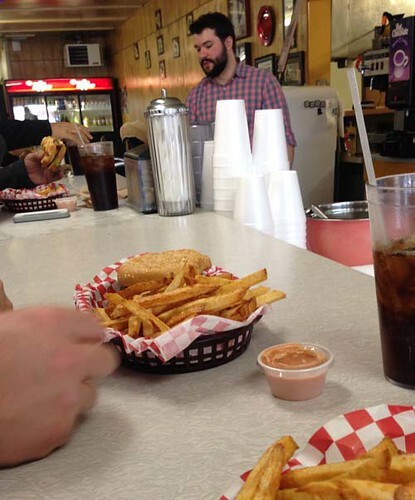 So rare that it has a cult following, and if you notice in that that that Wikipedia link above there is a list of establishments across the Intermountain West that still serve this unique beverage. 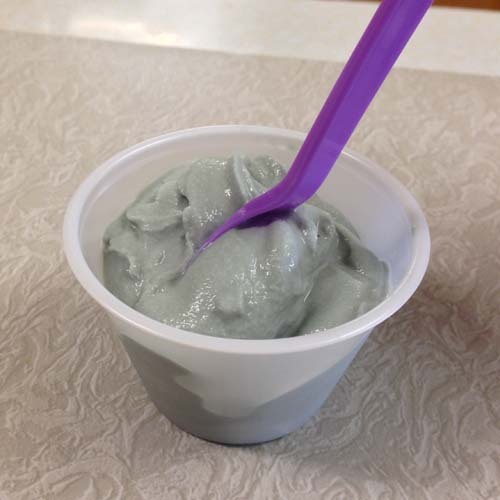 One adventure I did try at the prodding of the bearded man behind the counter was a black licorice shake. He told me about the challenge in mixing it perfectly lie in getting enough flavor but not so much that you stain your gums. I am not a black licorice person, but this was strangely compelling nonetheless. Heavy licorice flavor at first, vanilla at the end. Will I order one? Uh, nope. It’s not good enough to convert a black licorice averter. But if you are on Team Black Licorice, I’m sure you’ll go nuts for this. 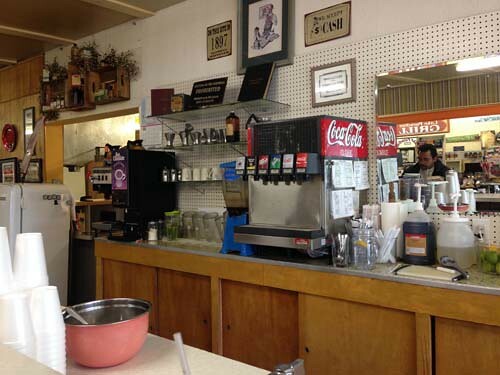 If you’re looking for an old timey lunch counter with all the hard-to-find sodas, for a proper plate of french fries, an inexpensive meal and a charming experience, head over to Kamas. You won’t be sorry.